John Turner is a retired judge, who represents clients charged with felonies and misdemeanors, defends the licenses of professionals, as well as assists clients with estate planning matters. Judge Turner retired from the practice of law in December of 2018. John E. Turner was born and raised in Detroit, Michigan. He graduated from Western Michigan University with a B.A. in sociology and social work, and earned a Juris Doctor from Thomas M. Cooley Law School in 1983. Upon completion of his education, Mr. Turner moved to the Pacific Northwest to enjoy the quality of life. 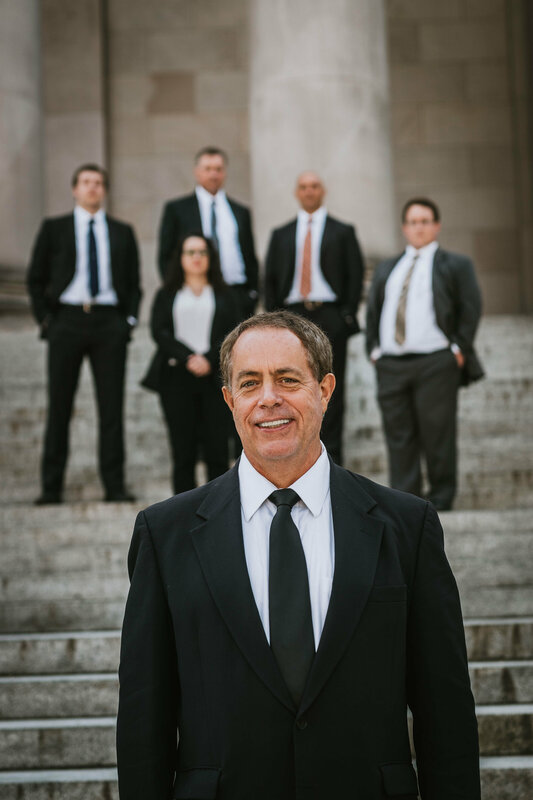 Judge Turner has been practicing law in Olympia, Washington, since 1984. In 1995, he was elected to the Washington State Court of Appeals, where he served his term with distinction. He later retired from the bench to return to his community-based law practice. Judge Turner started the law firm John E. Turner, PLLC before joining Althauser Rayan Abbarno in 2018. In addition to his education and experience, Judge John Turner (Ret.) uses his dispute resolution skills and assertive representation to resolve any unavoidable legal problems. He believes that helping people understand the process and their options relieves some of the stress and uncertainty associated with legal matters.